Liquid Level Gauges for, General industrial, Chemical Process and Marine applications. Pressures up to 35 Bar depending on the product and length selected. 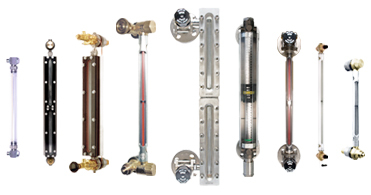 A range of tubular liquid level gauges used in industrial applications, from 1/4" BSP-P to 3/4" BSP-P.